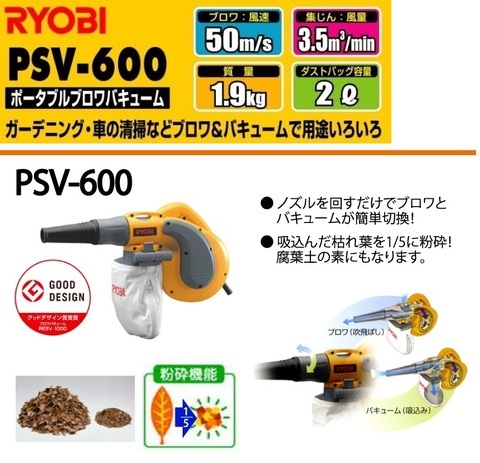 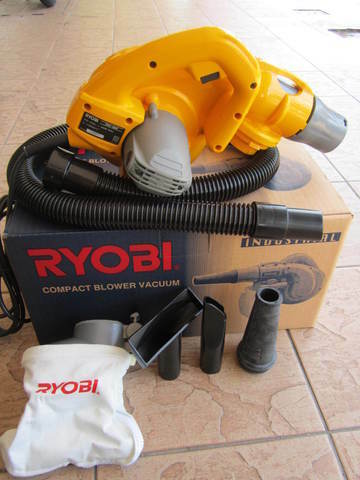 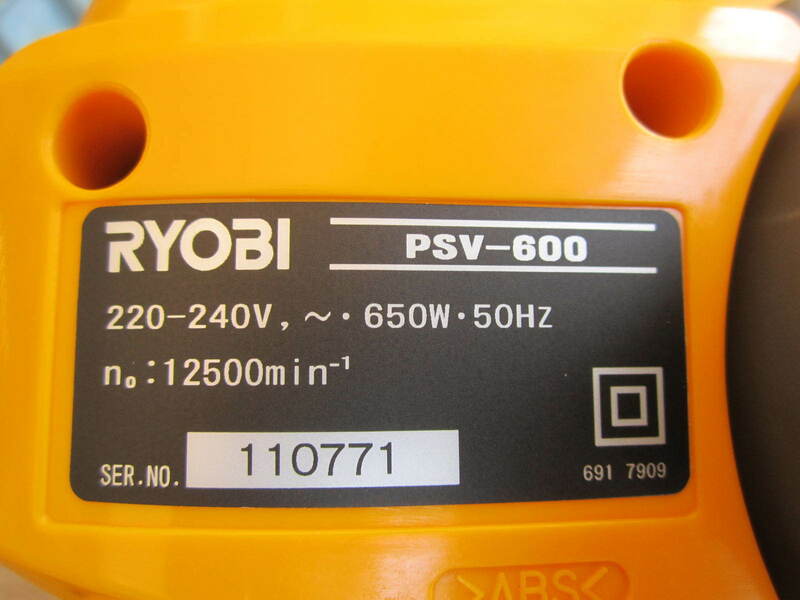 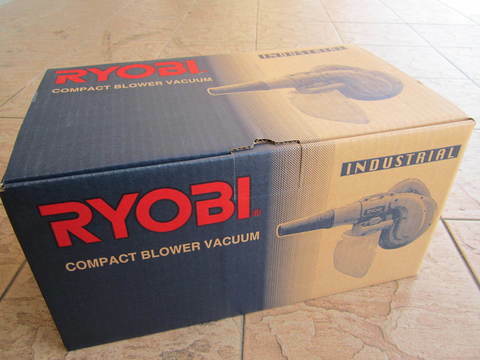 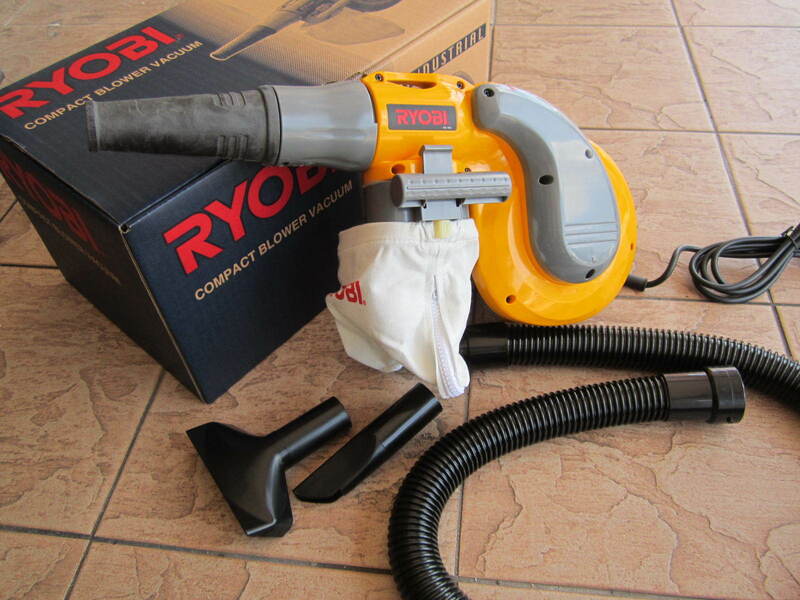 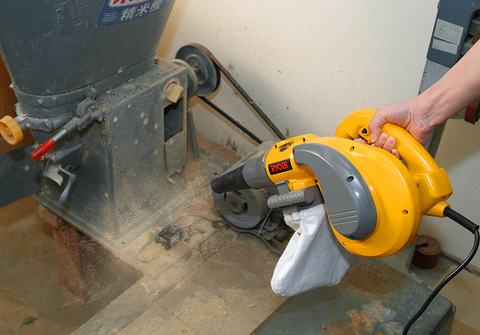 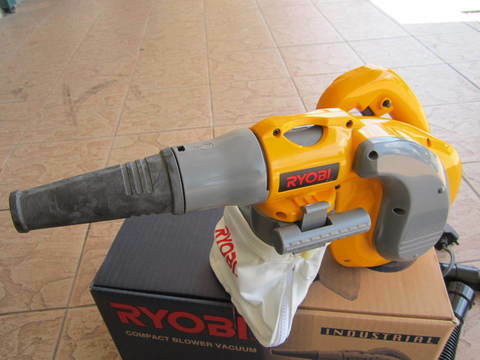 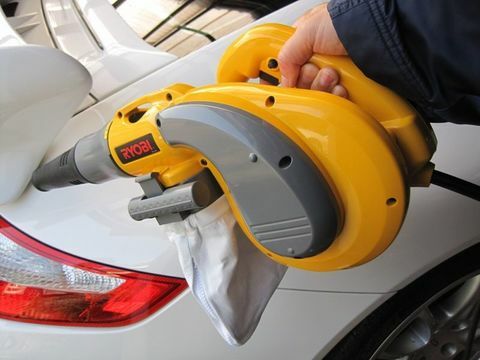 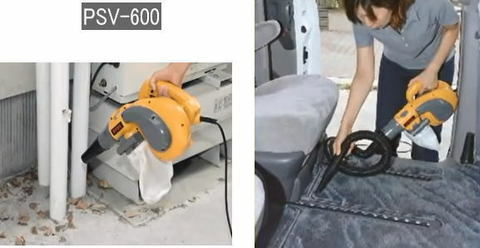 Ryobi PSV 650W Blower and Dust Collector..
.Powerful and compact blower with unique blower/vacuum mode change system. 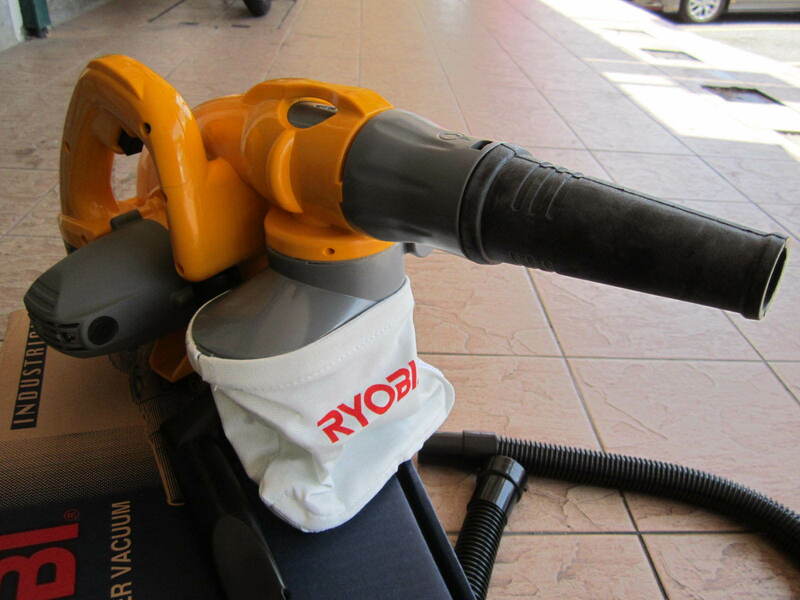 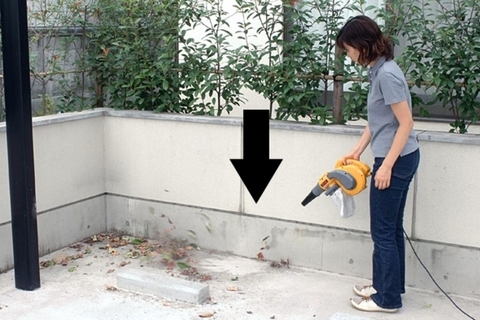 .Easy blower/vacuum mode change with the simple nozzle rotation. 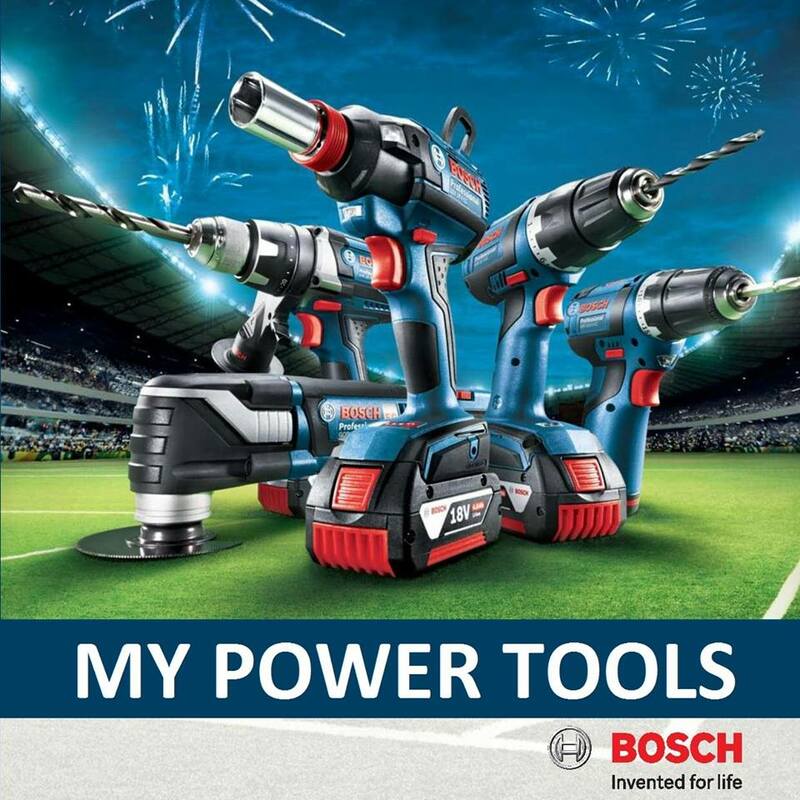 .For clean up of workshop, garden and any place. 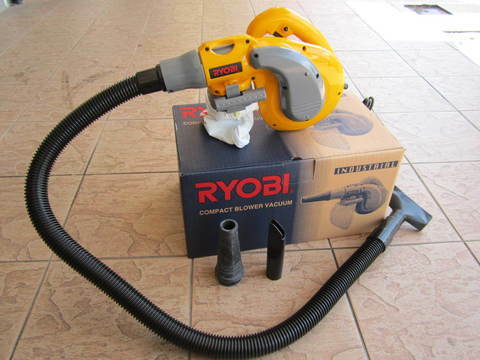 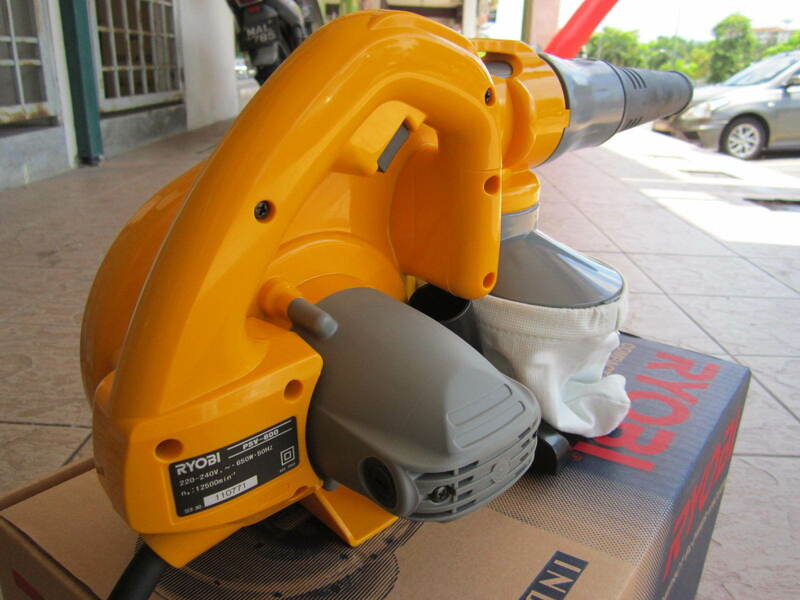 PRICE RM380.00..(Ryobi Making Life Comfortable)..